On Yom Ha’Atzmaut I attended the conversation between Jodi Rudoren, formerly The New York Times’ Jerusalem bureau chief, and Jeremy Ben-Ami, the president of J Street, that took place at Ahavath Achim Synagogue. During their discussion, which touched on the complex and difficult challenges that Israel faces today, Ben-Ami offered realistic hope for a pathway forward for Israelis and Palestinians. In an editorial (“Our View: J Street Fantasy,” May 20), the AJT described Ben-Ami’s vision for a peaceful solution as a “fantasy” but offered no alternative vision other than making the case for more inertia and inaction. For as long as I can remember, Israel has tried to balance between fighting for survival and hoping for peace. But Israel today is at a crossroad, refusing to make a bold move in one direction or the other. It could choose to persevere in the face of an inadequate partner and seek out a solution nonetheless that includes two states. It could choose to annex (in some form or other) portions or all of the West Bank and create de facto or de jure one state between the Jordan River and the Mediterranean. It could do neither of the above and instead attempt to “manage” a rapidly deteriorating situation. It’s easy to draw a trajectory for each of these three choices. The first entails great promise for Israel, along with some risk. The second entails the loss of either Israel’s democracy or its Jewishness. The third, as Rudoren avidly pointed out, leads down a path similar to Option B. Precisely because the Palestinians are a proud and educated people, as the editorial board noted, they recognize that time and demographics are on their side. However unpleasant Israeli control over the Palestinians is (to put it as mildly as possible), they may be acting in their best interest in allowing Israel to wait it out. The current government, which is one of the most right-wing in Israel’s history and has been in power in some configuration or another for the past seven years, has chosen Option C. While the Middle East has changed markedly in this time and will undoubtedly change more in the near future, Israel too has changed in the process. After the hopeful years of hundreds of thousands of Israelis gathering in Rabin Square and encouraging the government to “give peace a chance,” Israel’s peace activists are now chased down the streets of Tel Aviv to screams of “death to the lefties and the Arabs.” This kind of incitement has become so common in Israel that I don’t even wince when it rolls down my Facebook feed nowadays. Even more disturbing are the quality and character of senior national leaders in key roles. Israel’s representative democracy now features a defense minister who has made racist calls to behead disloyal Arabs and has signed on to a bill demanding Israeli Arabs pledge their loyalty to the Jewish state. The ongoing conflict has taken its toll on Israelis in a way that goes beyond the impact and cost of terror itself. Fear, as Americans have also learned so well in this election cycle, is a powerful tool for mobilization — and an extremely dangerous one. Israelis have been living in fear for too long, and they are scared to make a bold choice that could greatly benefit them but that is also fraught with risk. Yes, striving for peace has its downsides and its potential pitfalls. But ask yourself: Are the alternatives better? 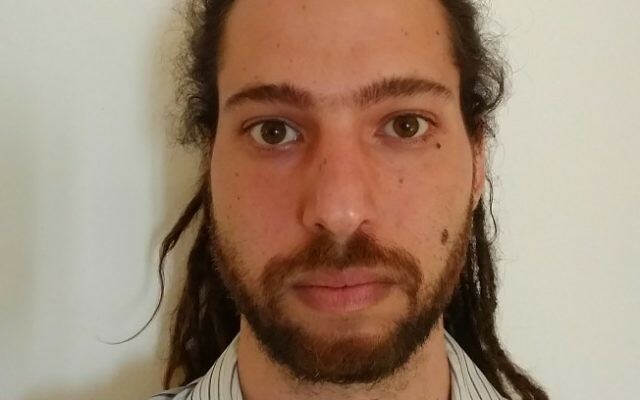 If you like Israel’s increasingly flagrant racism, as Rudoren pointed out, or if you believe that sending its cadre of 18-year-olds to administer military rule over almost 4 million people will have no effect on them, then you are more than welcome to support the other options. I want to be able to return to an Israel that continues to strive and take risks for peace. I want to return to an Israel that doesn’t allow its morals and standards to falter even in hard times. 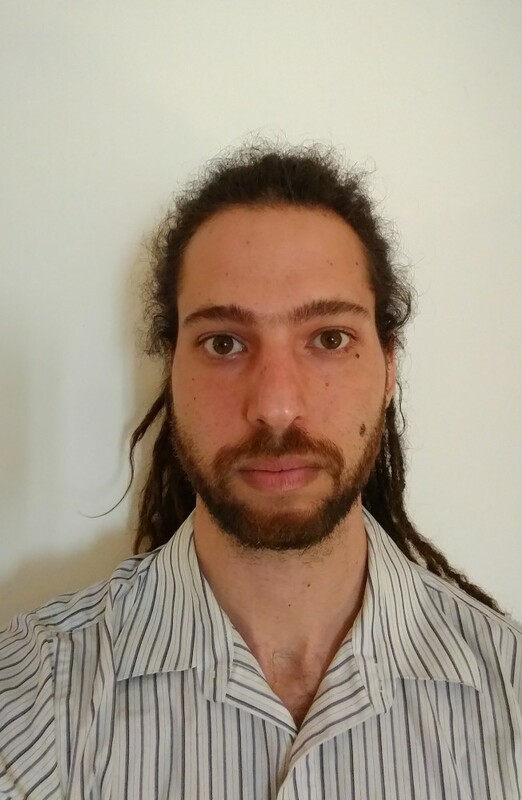 Jeremy Ben-Ami shares my concerns and my hopes for change, and that is why he continues to make a plea for American Jews to embrace peace, to embrace the two-state solution, and to encourage and support Israelis in making the right choice. Call this vision of a better future a fantasy if you wish. The question is, can Israel afford not to fantasize about a peaceful future when the alternatives and the current reality are so bleak? 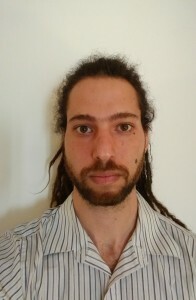 Daniel Arnon is an Israeli doctoral student in political science at Emory University. His studies focus on American-Israeli relations and the Israeli-Palestinian conflict.